First British edition of the author’s Booker Prize-winning novel. Octavo, original half cloth. Fine in a fine dust jacket. Jacket design by Bill Botten. Midnight's Children chronicles modern India through the lives of the one thousand and one children born within the country's first hour of independence on August 15, 1947. "An extraordinary novel. One of the most important to come out of the English-speaking world in this generation" (Robert Towers, The New York Times Book Review). 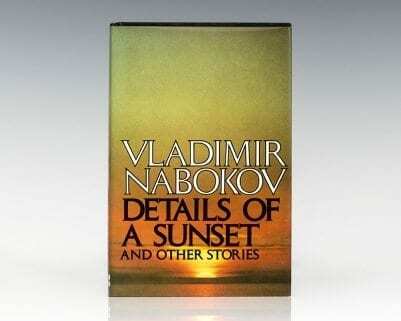 Listed by Modern Library as one of the 100 greatest novels of the 20th century. First British edition of the author’s Booker Prize-winning novel. Octavo, original half cloth. Boldly signed by Salman Rushdie on the title page. Fine in a fine dust jacket without the usual fading to the spine endemic to this title. Jacket design by Bill Botten. Housed in a custom half morocco clamshell box. First edition of the author’s Booker Prize-winning novel. Octavo, original half cloth. 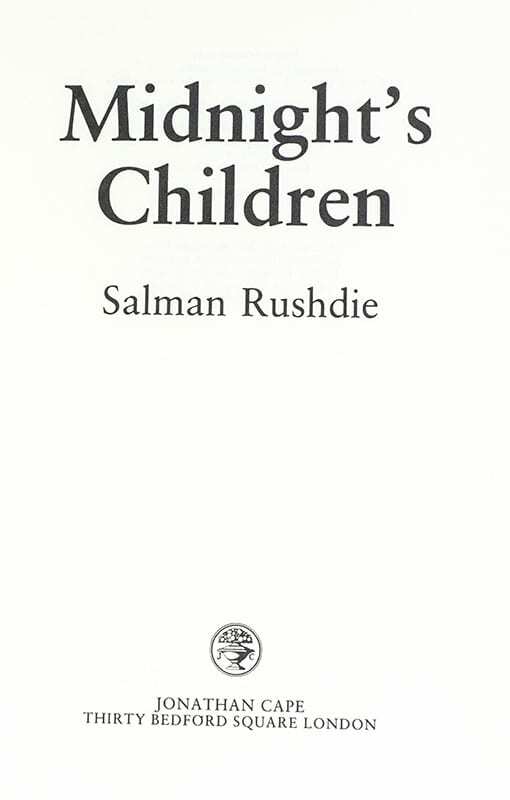 Signed by Salman Rushdie on the title page. Jacket design by Paul Bacon. Fine in a fine dust jacket that shows a closed tear but without any sunning to the spine panel. A very sharp example. First British edition of the author’s Booker Prize-winning novel. Octavo, original half cloth. Boldly signed by Salman Rushdie on the title page. Fine in a fine dust jacket. Jacket design by Bill Botten. 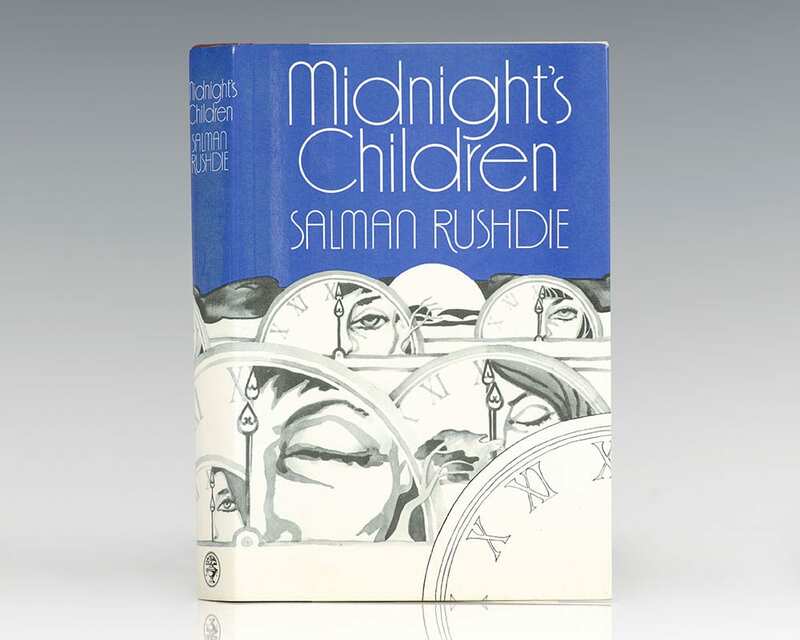 First edition of Rushdie’s sixth novel. Octavo, original half cloth. Signed by Salman Rushdie on the title page. Fine in a near fine dust jacket with light shelfwear. 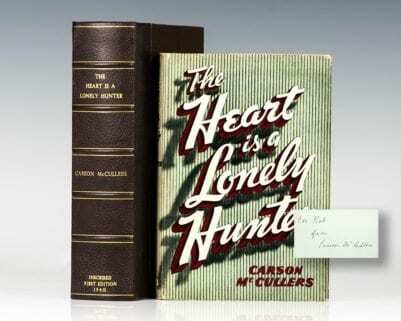 First American edition of the author’s Booker Prize-winning novel. Octavo, original half cloth. Boldly signed by Salman Rushdie on the title page. Fine in a fine dust jacket without the usual fading to the spine endemic to this title. Jacket design by Paul Bacon. Housed in a custom clamshell box. Haroun and the Sea of Stories. First edition of this classic fantasy novel. Octavo, original cloth. Signed by Salman Rushdie in a contemporary signature. Fine in a fine dust jacket. Jacket illustration by James Marsh.